Convenient luxury 1-4 bedroom suites with kitchenettes (some full kitchens) accommodating 2-8 persons. 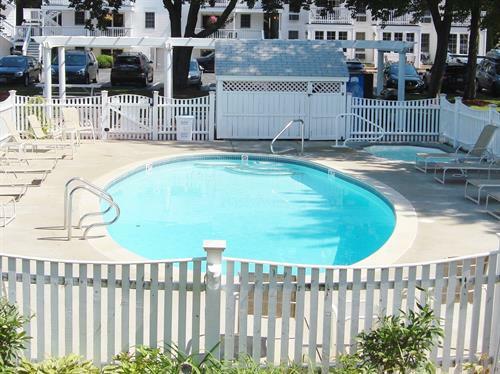 Indoor/outdoor heated pools; tennis; hot tub; children's playground. Walk to beaches. Check rates and book online!